A full service Destination Management Company specialized in the organization and logistics of conventions , meetings and incentive travel. Our dynamic and creative team ensure each project is given close analysis aiming to offer a program tailored to client’s needs and to turn his incentive into a memorable event. From the smaller corporate meetings to thelargest international congresses. Italia Highlights is structured to respond with immediacy, flexibility andcreativity to the needs of the incentive and congress industry. Customized solutions and detailed organization for incentive travels and exclusive experiences around Italy.Special attentions to every detail of the event. unique and unrepeatable moments. 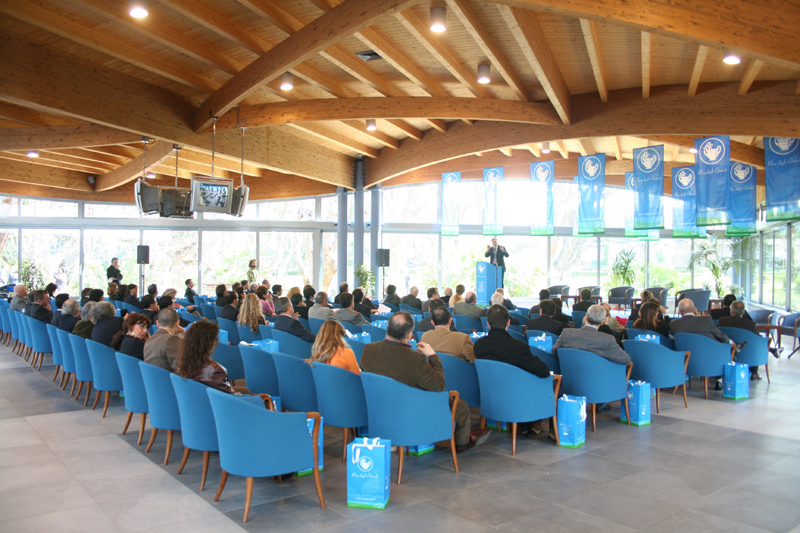 Meeting and Congresses…our mission is your success!